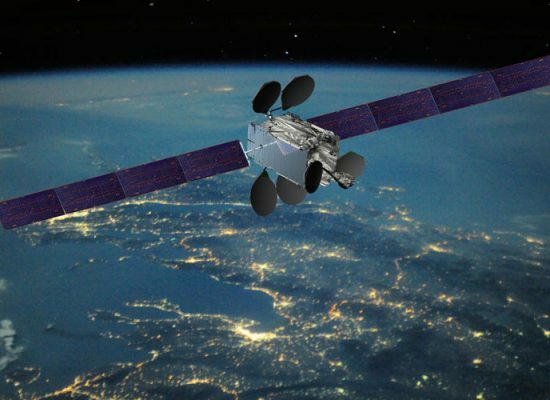 Luxembourg, 06 February 2017 – Intelsat (NYSE: I), operator of the world’s first Globalized Network, powered by its leading satellite backbone, today announced that Romantis, a global provider of premium satellite communication services, has secured services on Intelsat 33e to enhance its Occasional Use (OU) services to broadcasters in Russia and the CIS region. Intelsat 33e, the second satellite in the Intelsat EpicNG platform, operates at 60° East and delivers high-throughput services for Europe, the Middle East, Africa and Asia. This enables Romantis to provide higher performance, improved availability and expanded coverage for its OU customers operating in this region. Intelsat 33e’s powerful spot beams deliver greater throughput to smaller antennas, providing maximum quality and flexibility to Satellite News Gathering (SNG) professionals.